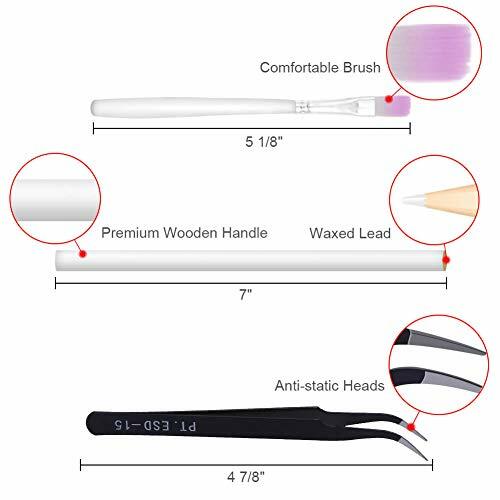 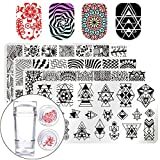 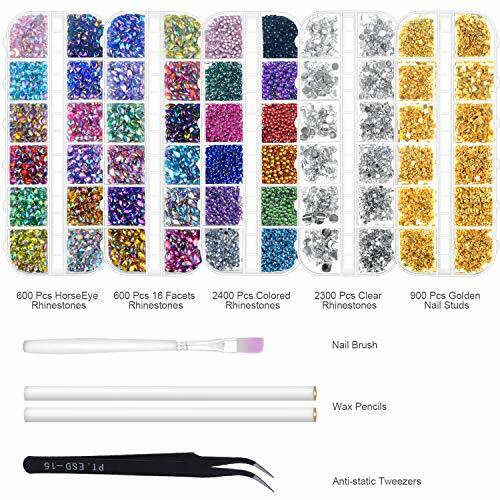 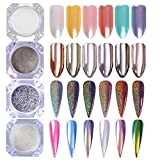 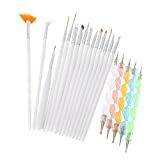 Anezus nail art rhinestones kit comes with 6 boxes approx. 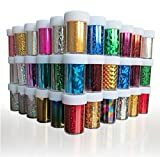 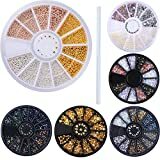 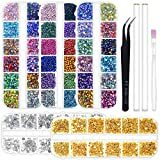 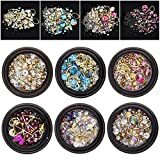 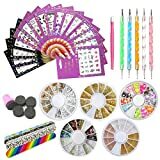 6800 pieces beads, charms, stones, gems and glitters are perfect for any nail artist as well as suitable for DIY crafts decoration on cell phone cases, shoes, clothes, guitars, tablets, scrapbooking etc. 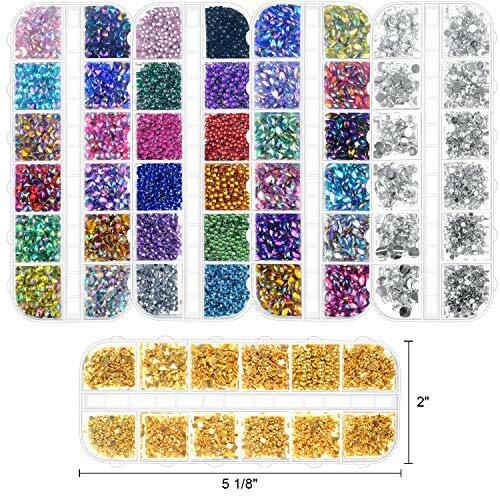 【GREAT VARIETY TINY JEWELS FOR DIFFERENT DISIGNS】These tons of nail gems and nail stones provide a good selection from shapes to colors and sizes . 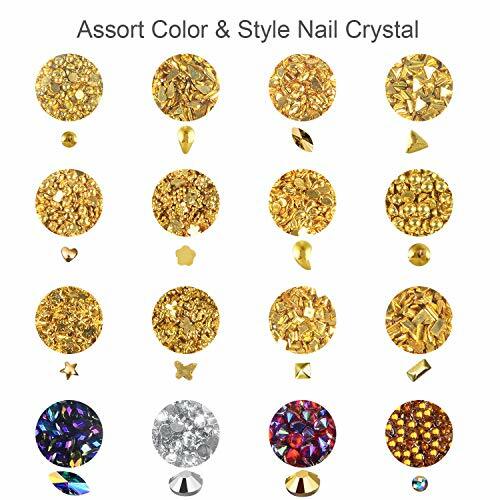 All the nail rhinestones are gem-brilliant, pretty and sparkly, the shapes are as well as sleek and adorable. 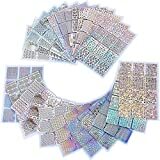 There’s enough variety in the boxes to get a multitude of possible designs.